Renew Medical Aesthetics was established in 2011 in Topeka, KS, with the goal of providing the most advanced and minimally invasive, non surgical medical cosmetic rejuvenation procedures, while offering cost conscious solutions to the 21st century woman. We pride ourselves in recommending only safe and scientifically studied rejuvenation and anti-aging treatments, that we would not be afraid to recommend to our family. 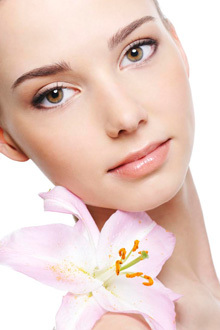 As a business by women for women, we are uniquely positioned to understand and fulfill each client's rejuvenation needs and we design individualized cosmetic treatment plans to improve one's natural appearance. We are one of the few facilities in Kansas, where microcannula filler injections are performed, in order to increase safety, minimize pain and decrease bruising.